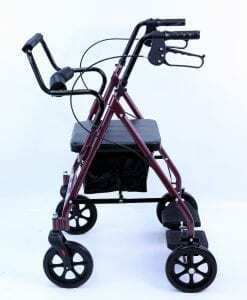 The purpose of the walker is probably the most important consideration. 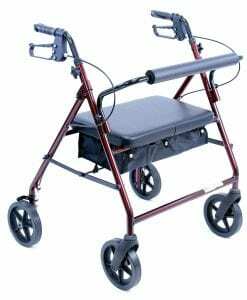 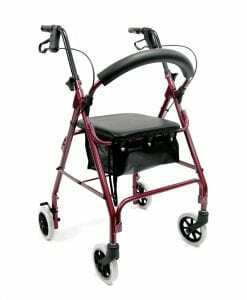 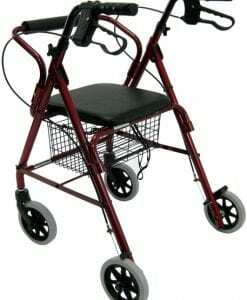 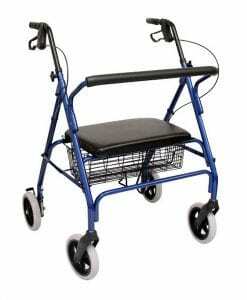 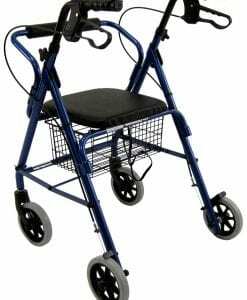 These walkers are designed for people with extended limited mobility issues or for elderly persons. 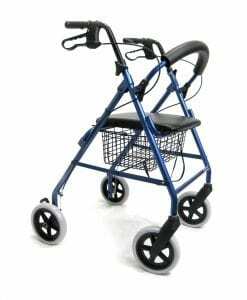 If it is for someone who just needs to move from one room to another inside a house, a conventional walker might be a better choice. 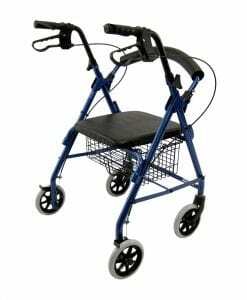 Rollators come with two types of wheels, an inflatable type and the regular rubber wheels. 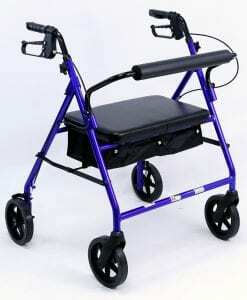 They type of wheels you get will depend on how you plan to use the rollator. 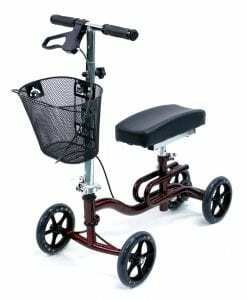 If you will be encountering uneven terrain, inflatable wheels work best. 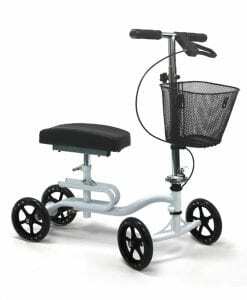 Rollators come with either 3 or 4 wheels. 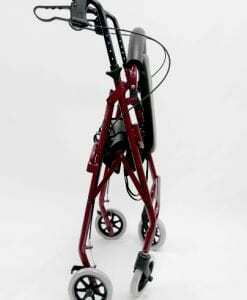 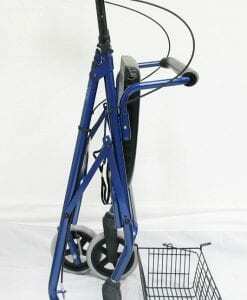 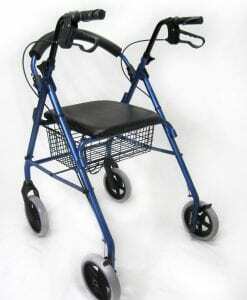 The ease and safety level of the walker will depend on the person using it. 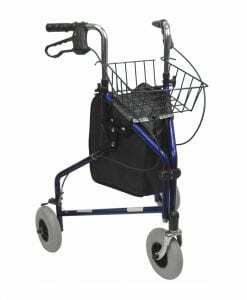 The rollators with seats have brakes to make sure they are safe and don't slip away when sitting or getting up from a seated position. 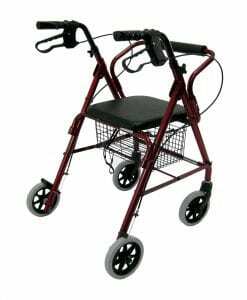 Walkers come for people of varying heights so buy one that is the appropriate height for the user. 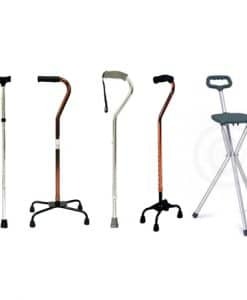 Your body should not twist while using them. 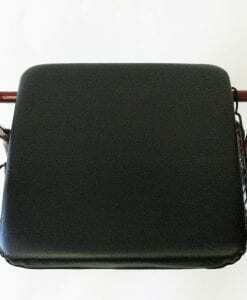 People who want comfort have the option of padded seats. 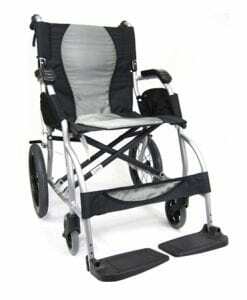 Some even come with back supports, which help to ease strain on the lower back. 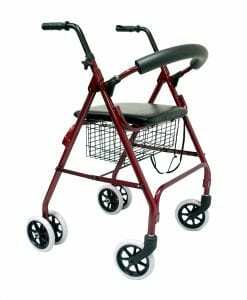 Three wheel rollators do not come with seats, so keep this in mind when looking at options. 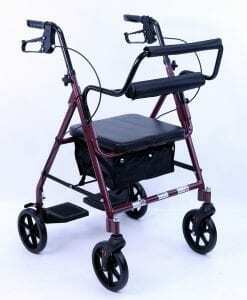 You have to go with a 4 wheeler if you want the seat option. 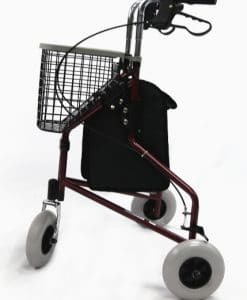 Finding the right rollator for your needs can be a bit tricky, but hopefully the above tips will come in useful during the selection process.